Guidance Investments, the investment management and capital markets arm of Guidance Financial Group, has closed an additional four properties in key Southeast Asian markets, as part of its Guidance Southeast Asian Real Estate Partners LP (the Fund). The Fund, which was launched in 2013, is Southeast Asian’s first fund focused on the logistics and Industrial sectors in Malaysia, Singapore, Thailand and Indonesia. It completed its first closure in Q4 2015 at USD 100 million, putting the Fund in a strong position to hit its next target closure of USD 150 – 200 million in 2016 and an additional offering of USD 200 million in 2017. The fund’s investors in its initial closing included government-related institutions in South East Asia and the Gulf region. The four properties closed are warehouses and distribution centers in Malaysia, Indonesia and Thailand, which are all located within close proximity to dense transport hubs and highway networks. They also cover a total net area of approximately 100,000 square meters, with an investment of USD 50 million. The Fund targets to return an average of 6.0% to 7.0% per annum over 7 years. The structure of the Fund is designed to offer investors a stable stream of returns realized from annual rental income, in addition to benefiting from the increasing value of the properties over time and general economic growth in the these markets. As Guidance creates products that meet the Shariah-compliant needs of institutional investors, the company has been actively meeting the increased demand for Islamic Finance solutions for investors globally. Overall to date, Guidance also has launched nine Shariah-compliant international investment funds in the fields of private equity, real estate, and fixed income, working independently and in partnership with leading international strategic partners. This latest and unique fund creates a specific platform for leveraging the company’s deep logistics real estate experience specifically in the Asean markets. 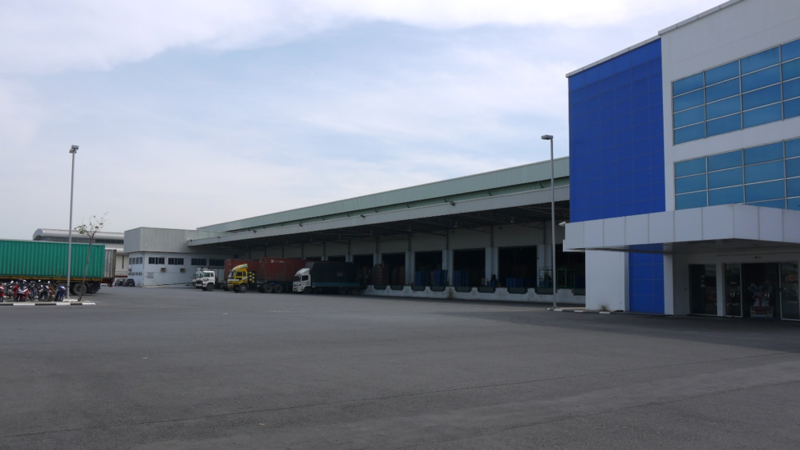 Property/Location Description: The Seberang Prai Warehouse is located within one of the most established industrial estates in the state of Penang, namely, the Seberang Prai Industrial Area, Phase 4. 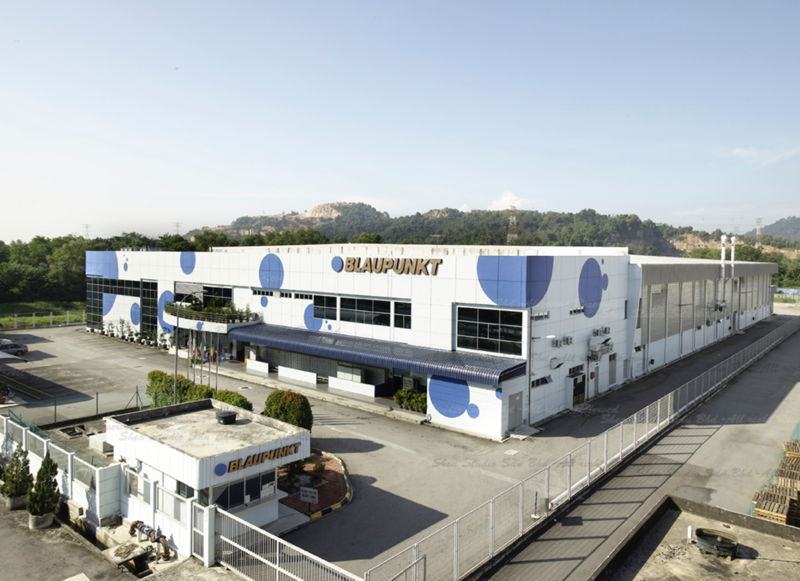 The industrial estate is located on the mainland just short of the Penang Bridge and the property itself faces the main North-South Freeway that runs from Kuala Lumpur to Penang, offering excellent exposure. The location is close to the strategic “Auto City” interchange and offers easy access to the ports and the Penang Bridge. 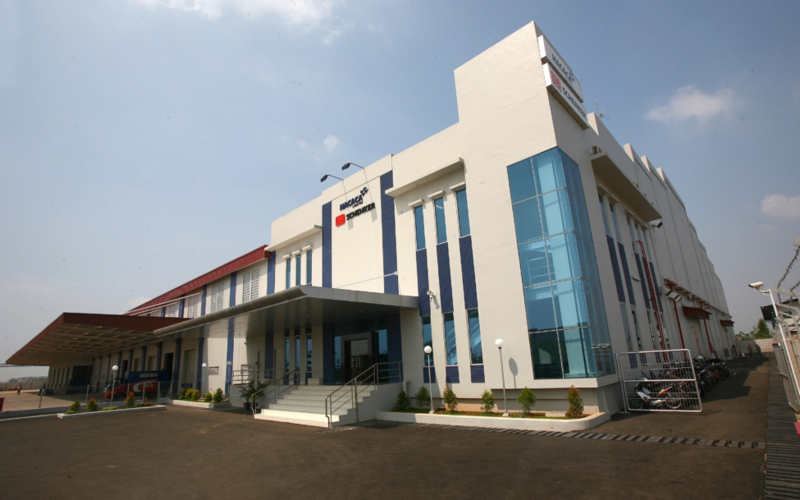 Property/Location Description: The Marunda Warehouse is located within Marunda Center Industrial Estate, in the District of Marunda, Greater Jakarta. Currently the Marunda Warehouse has excellent access to the main sea ports of Jakarta as well as access to the key toll roads, the airport and the main freeway infrastructure. Moreover, significant infrastructure developments in this area are currently underway which would further improve the location’s accessibility. This location will be well suited to multi-national logistics player who need close access to the Jakarta ports. Property/Location Description: The property is located in Rojana Industrial Park (Ayutthaya), one of Thailand’s a premier industrial estates, which is approximately 75 kilometres north of Bangkok CBD in Uthai District, Ayutthaya Province. Ayutthaya is one of Thailand’s major locations for industrial estates. This location as well as adjacent district called Wang Noi is one of the country’s most strategic locations for distribution centres as it sits astride the key highway highway networks and junctions from Bangkok to the remainder of Thailand. Property/Location Description: This property is located within the Bangplee District, Samutprakarn Province, one of Thailand’s most established industrial areas. It is located approximately 40 kilometres east of Bangkok CBD and approximately 25 kilometres to Suvarnnabhumi International Airport. In additional, it also has a convenient access to one of the country’s main highway called Bang Na – Trad Highway which runs from Bangkok to the east of the country. Bang Na – Trad Highway is the main access to Eastern Seaboard, Laem Chabang deep seaport, Map Taa Pud deep seaport and industrial district.